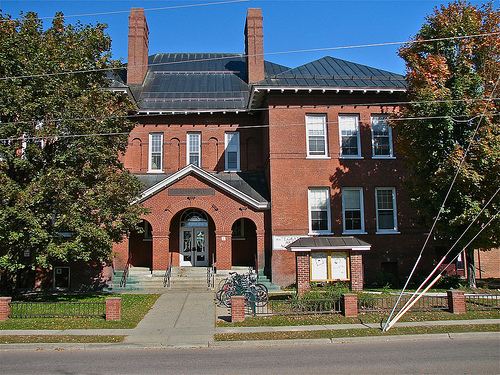 Working under the authority of the State Board of Education, the Vermont Department of Education is committed to helping students, educators, and public schools meet Vermont's high standards. You may visit their website at http://www.education.vermont.gov/. For complete information on Vermonts educational resources including colleges, organizations and libraries, visit http://www.state.vt.us/educ.htm.